How do I cut the path of the triangle that goes inside the circle? I've tried the options in the Path menu such as Union, Difference, Intersection, etc. but none of them seem to do what I want. Duplicate the circle by selecting it and pressing Ctrl+D. 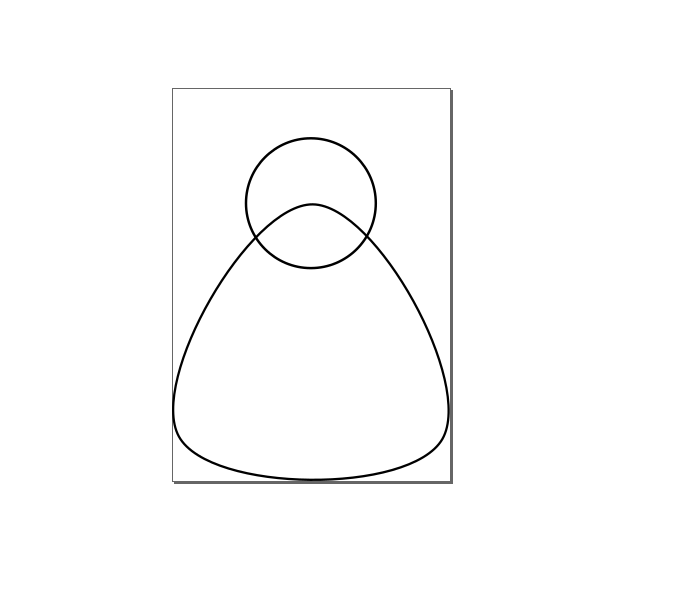 That generates another circle on the top.